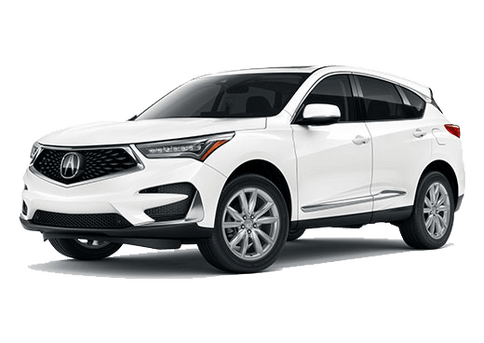 Chantilly Virginia Acura Shoppers looking for your next Acura? 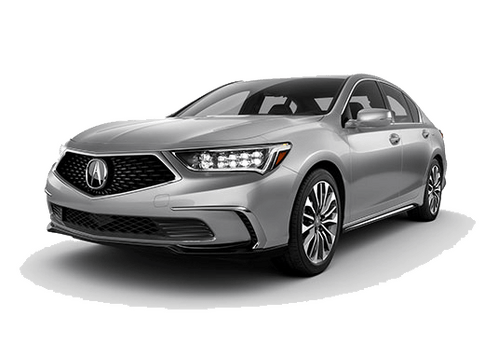 Or maybe want to extend the fleet and go for a Pre-Owned or Certified Pre-Owned Acura? Then you have visited the right place! 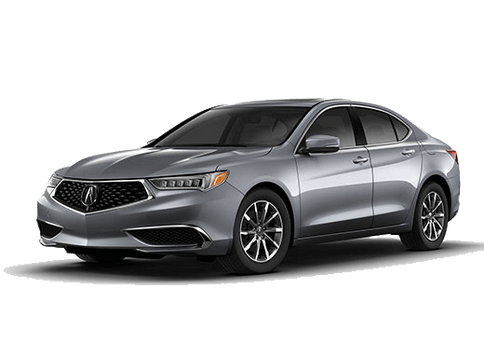 Radley Acura carries a great selection of Acura vehicles. 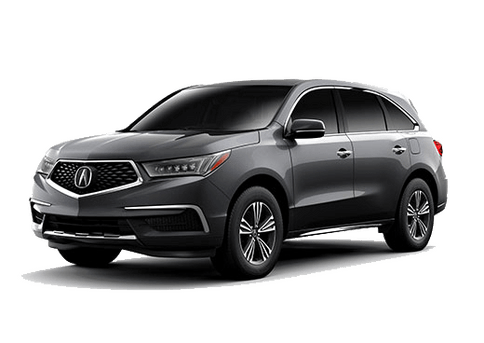 The current Acura line up you can find below. Please click the vehicle to learn more. Interested in getting pre approved? No problem! 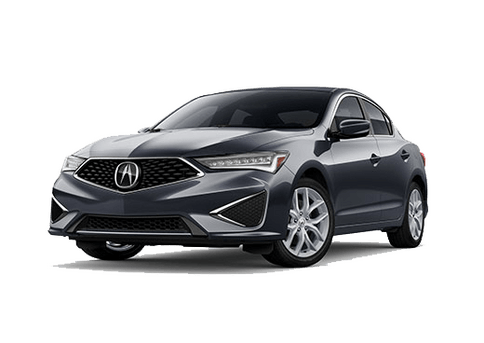 Using our quick credit app to get started on getting into a new or used Acura. Just click here to get pre-approved.